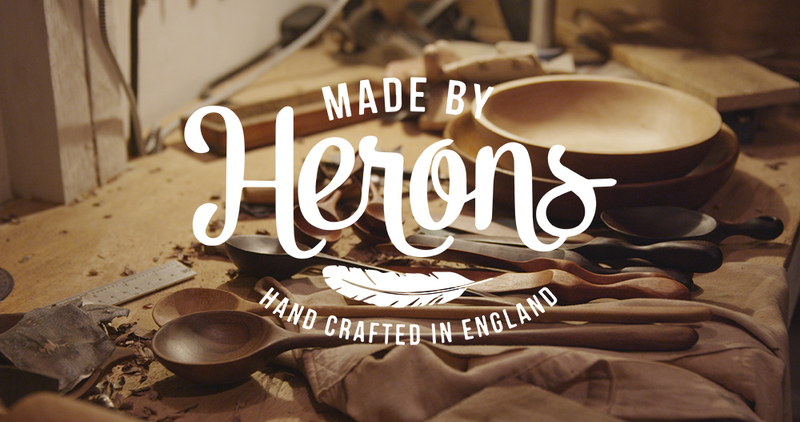 Sophie Heron is a Woodworker who goes by the name of Made By Herons, she lives and works in a lovely village in central England, we share a mutual friend and once I heard about her project I knew I wanted to help out. 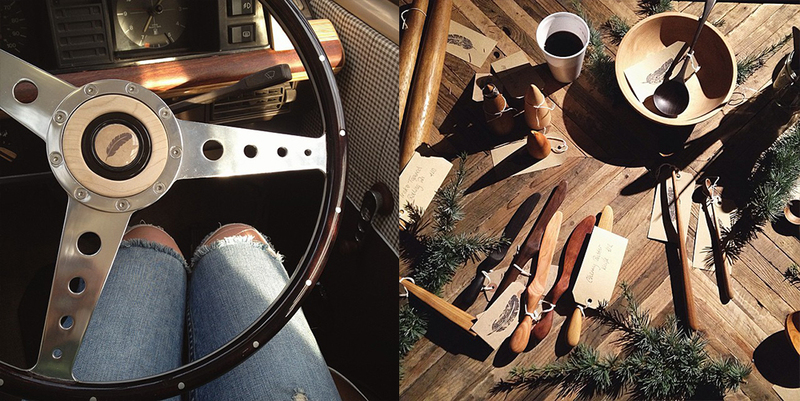 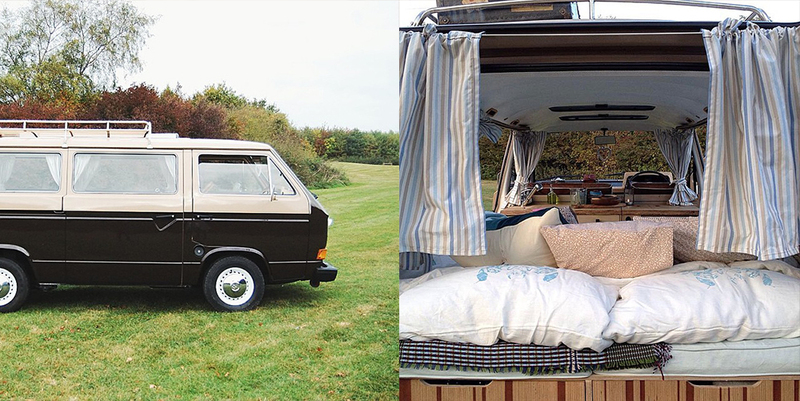 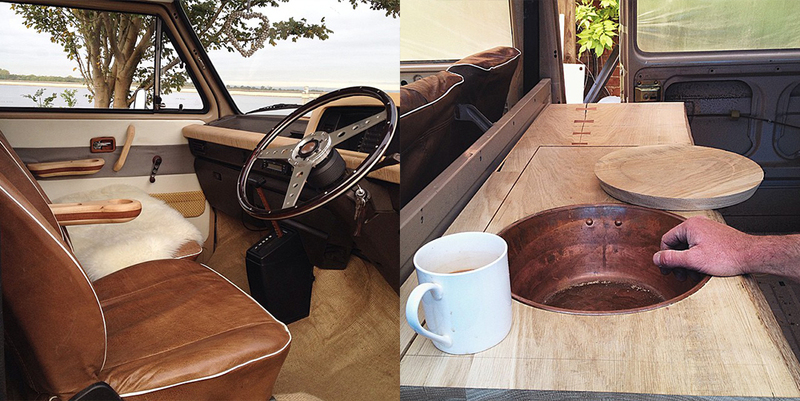 Sophie has been restoring an old VW T25 replacing multiple pieces of the camper with handmade wooden replicas. 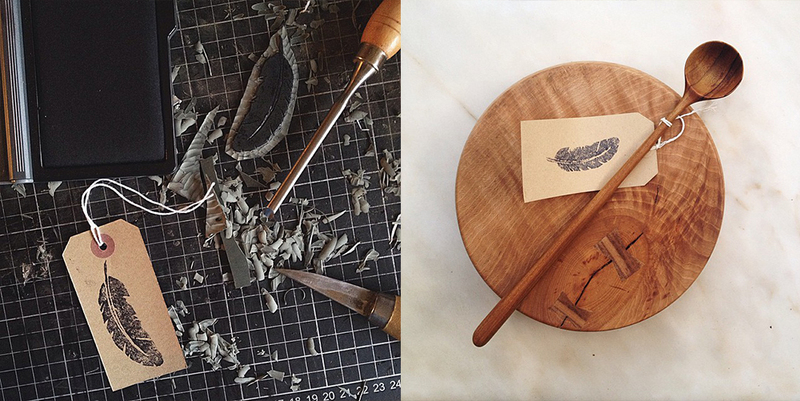 I’ve helped her by creating a visual identity while Dimension 2 produced her video.